The first one is by my former colleague at Phoenix, Count Chu. He has already put together a number of interesting articles on parsing PDB files and the Design Pattern of the Report Status Code infrastructure. 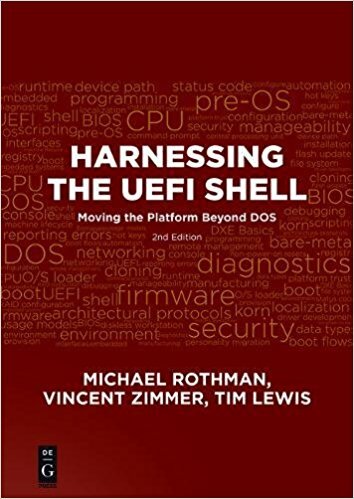 The second is by William Leara, a BIOS developer at Dell, who writes on various topics of interest to BIOS developers (as the URL http://www.basicinputoutput.com/ might indicate), including using the UDK2014 and beautifier tools on EDK2. 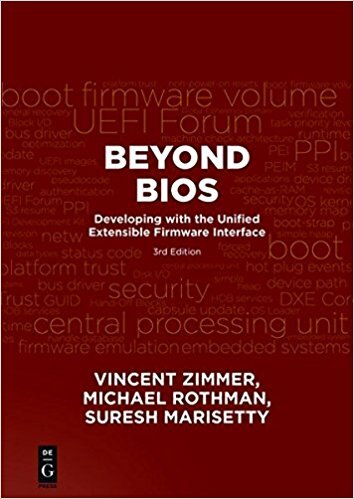 Add this to Vincent Zimmer's intricate musings on firmware, security and technology in general on his blog and you have a pretty robust set of guru resources on BIOS.